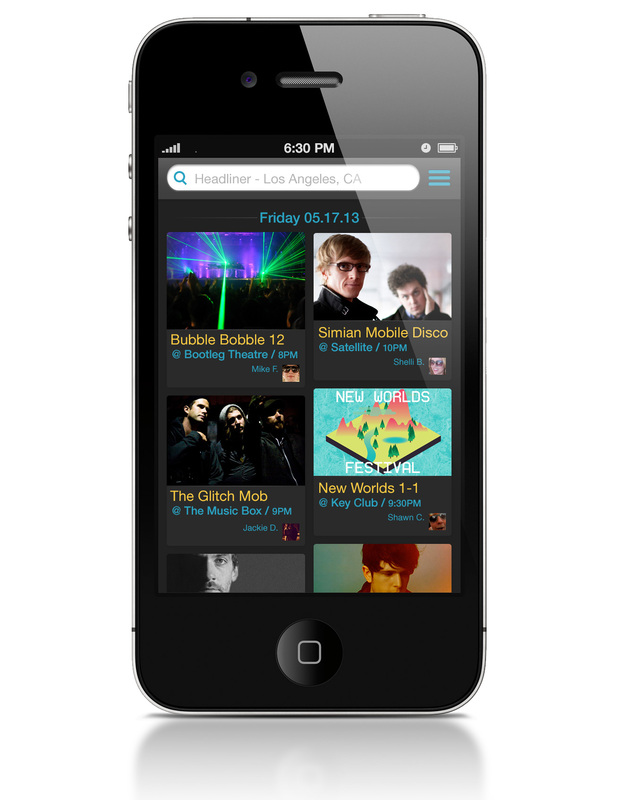 Headliner is the next step in the development of live music. Through our discovery and social platforms, you'll be introduced to a new way of discovering exactly what you're looking for, when and where you want. For updates on Headliner join our mailing list. We will never kill the party by sharing your information.